Top of the range K1666 First Responder First Aid Kit is for those serious about safety. It is designed to provide comprehensive cover in High Risk and Remote Area situations. 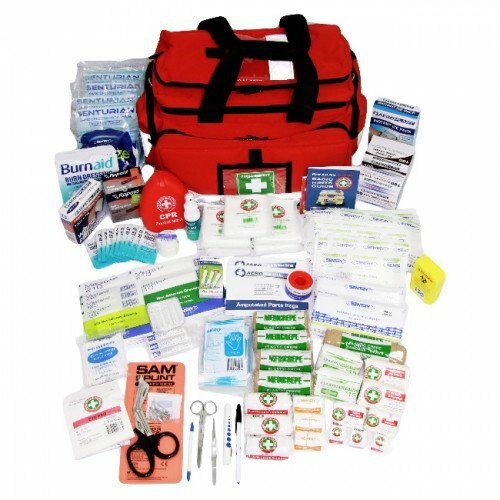 The K1666 First Responder First Aid Kit provides small groups with High-Risk Remote Area cover. Our users include SES, Police, Ambulance, Paramedics, Fire Services, Emergency Responders, Australian Defence Force, Mines, Remote Area workers, anyone needing comprehensive safety cover. Do you need a Defibrillator? 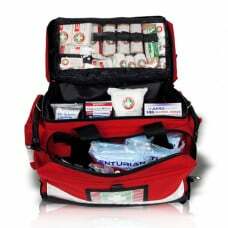 - The ultimate Paramedic First Aid Kit is the K1666. - Consider a Defibrillator to help with complete First Aid cover. - Consider also having our Snake Bite Kit to supplement your First Aid Kit.